The new 132-acre cemetery in the Town of Pembroke, New York, will serve the burial needs of more than 96,000 Veterans in the cemetery’s service area for the next 70 years. This cemetery will be the seventh Department of Veterans Affairs (VA) national cemetery in the State of New York. 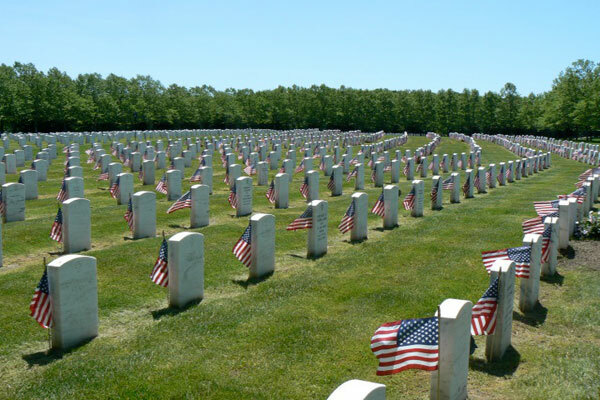 There will be a National Cemetery Public Meeting on Jan. 21st. See full story in the January 14, 2016 issue of the Alden Advertiser.